Growing up overseas, celebrating Independence Day tended to be a little different than what my fellow Americans back in the States probably experienced. Obviously, it isn’t a holiday observed outside of the USA, so my family had to make our own fun. In America now, I often spend the 4th of July with my grandparents. We usually have a small dinner, or we go over to my aunt’s house for a barbecue. My aunt lives next to the park, and we will walk over and get cotton candy and listen to different bands playing. I love Independence Day because I always feel relaxed, even when it’s so hot in Virginia that the sweat is pouring off of you and the next day you have countless, itchy welts left by the mosquitos you were swatting away. But because I grew up overseas, there’s another holiday that I love equally: Victory Day. 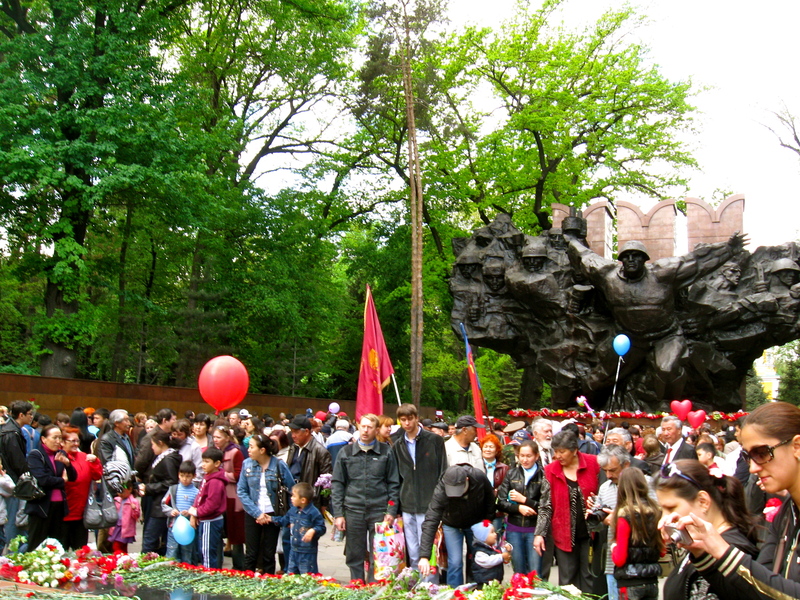 Victory Day falls on May 9, and it is a Soviet holiday that commemorates the day World War II ended in Europe. 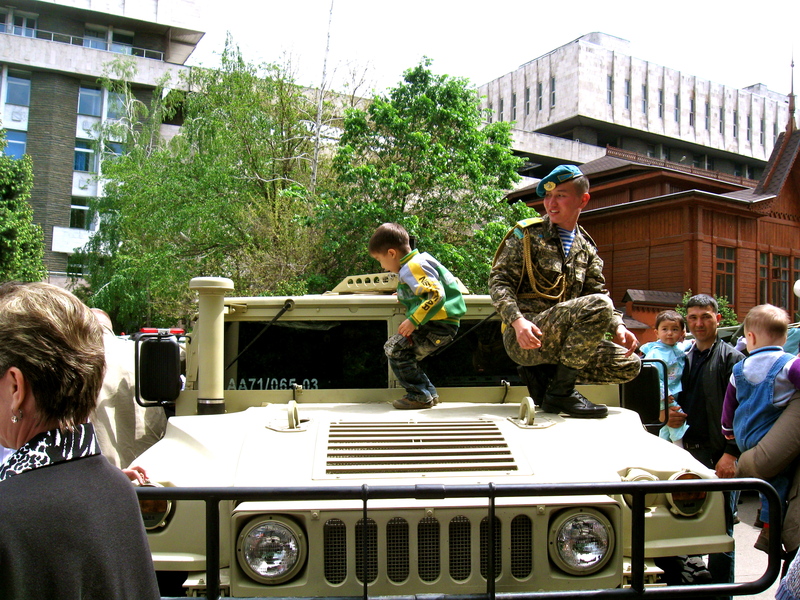 When I lived in Kazakhstan, I loved going to Panfilov Park in Almaty on Victory Day. Thousands of people would be there to lay flowers at the eternal flame and to shake hands with WWII veterans. Old men and women would walk among the crowd or sit under the trees, and you could go up to them and thank them for their service. They would wear their medals on their chest, and they would tell you stories of their deeds and their lives. There would be songs sung, and kids would climb all over tanks like they were jungle gyms while soldiers looked on. For both holidays, I have always experienced a remarkable sense of unity and peace. 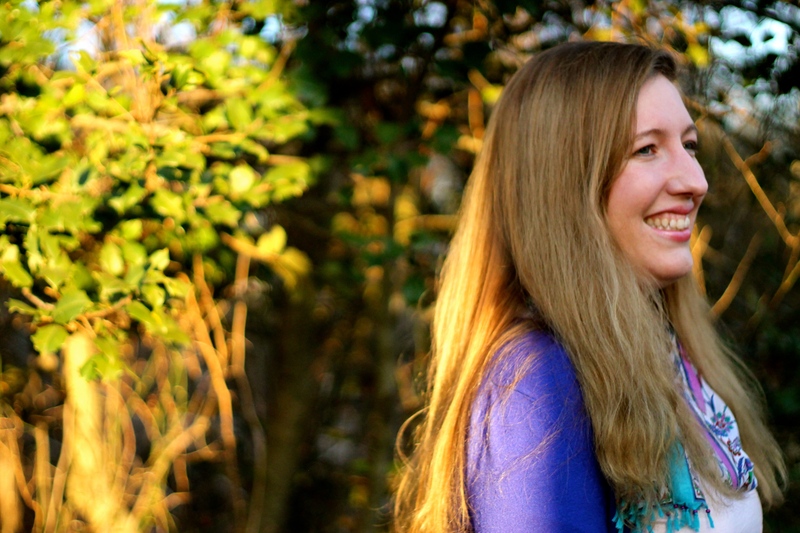 Strangers smile at you and wish you well. We speak of history and of heroes and of our values. Independence Day and Victory Days might be worlds and centuries apart, but they both honor generations who stood up for themselves and for others and chose freedom. This entry was posted in Writing and tagged victory day, writing prompt. Bookmark the permalink. I love this. It’s warming and fascinating. Thank you! No, thank you! I loved this exercise!